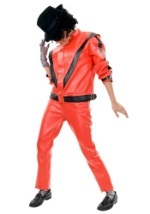 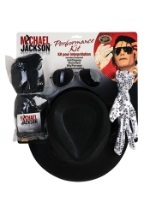 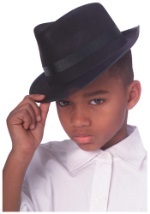 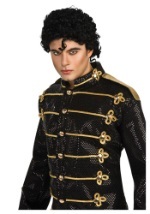 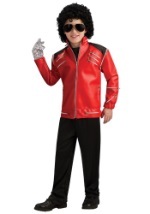 Hit the stage as the King of Pop with this Michael Jackson glove! 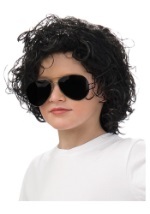 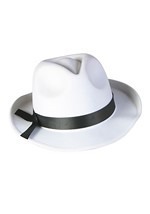 This Michael Jackson glove for kids is made of white polyester, with every inch covered in dazzling silver sequins. 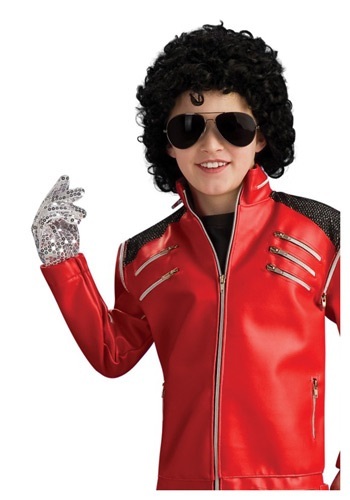 The right-handed glove is about 6 1/2 inches long. 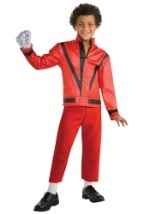 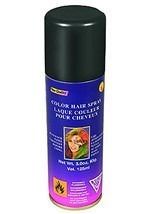 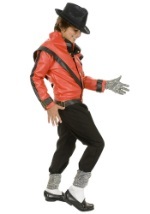 Get Michael Jackson's complete look when you add our child Beat It jacket!